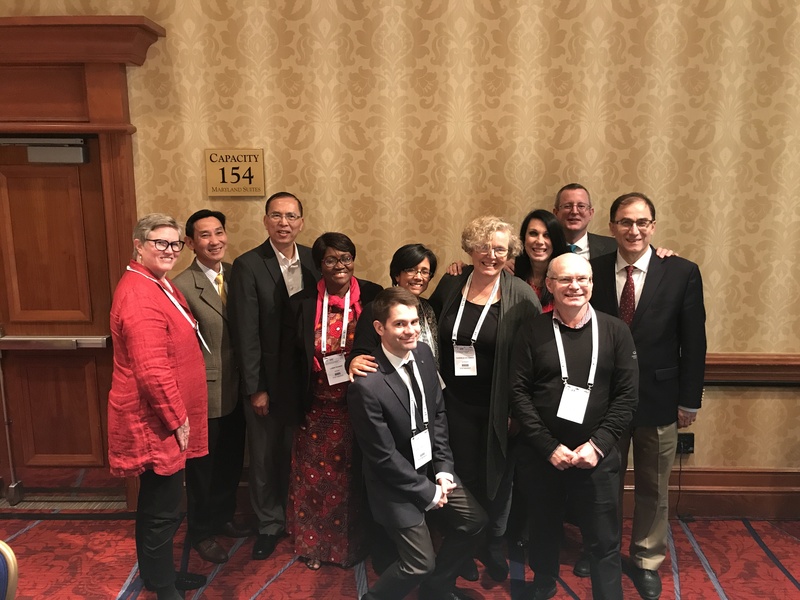 SIOP Global Advocacy works closely with the SIOP executive board, SIOP PODC, SIOP continental branches, CCI and global NGOs to advocate for children and adolescents with cancer and their families around the world. We take part in WHO activities related to child health dedicated to childhood cancer and are the voice at WHO working groups for childhood cancer. We strive to strengthen and support continental initiatives and unite SIOP membership in global actions (including actions for childhood cancer day, etc.). 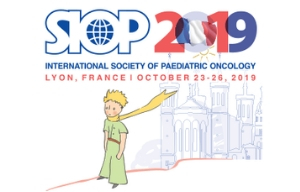 Our ultimate goal is to strengthen SIOP as a platform to meet and exchange with all stakeholders to improve childhood cancer care globally and participate in important global activities related to childhood cancer (e.g. Lancet Oncology Commission). The SIOP Advocacy Committee has been continuously active since March 2017. After concerted efforts together with UICC to insert language about childhood cancer in the WHO draft resolution on cancer prevention and control, on 30th May 2017, the 70th World Health Assembly adopted a draft resolution with specific reference to childhood cancer. SIOP supported the nomination of pediatric oncologist, Tezer Kutluk, to join a new NCD Alliance Board. The nomination was successful and we look forward to Dr. Kutluk bringing the voice of children with cancer and their families to this important global initiative. SIOP continues to collaborate with Sanofi Espoir Foundation and My Child Matters Grants for Nursing. Plans are now in place for a call for 5 nursing grants in 2018 of €10,000/each. We remain grateful for the extraordinary support of this foundation and their commitment to improve the care of children with cancer worldwide. 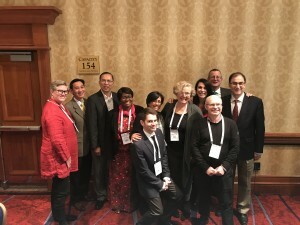 The SIOP Advocacy Symposium at the annual meeting in Washington, DC highlighted efforts to care for children with cancer in Oceania. The session Advocating for Children Beyond our Reach, featured Dr. Michael Sullivan, Continental President Oceania, Dr. Gabriele Calaminus, Chair SIOP Advocacy Committee, Dr. Riga Taito, Lead Paediatrician for Childhood Cancer, Fiji, and Simon Lala, CCI, New Zealand. A panel concluded the session for discussion with audience members and included Mary McGowan, Nurse and CCI member, Australia. Several SIOP members are participating in the Lancet Oncology commission activity to perform a comprehensive analysis to develop an investment case for funding the management of childhood cancer across low- and middle-income countries. 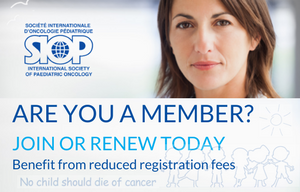 We are very grateful for all the support of the SIOP membership to advocate for children with cancer on the global level.